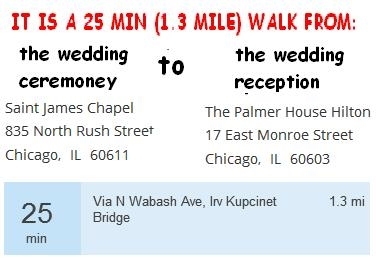 View names and photos of key participants in the wedding and also see things to do in Chicago for the weekend. Rooms are available at a discounted wedding rate of $189 a night under the Sanchez-McWhorter Wedding block (Group Code: S19W). 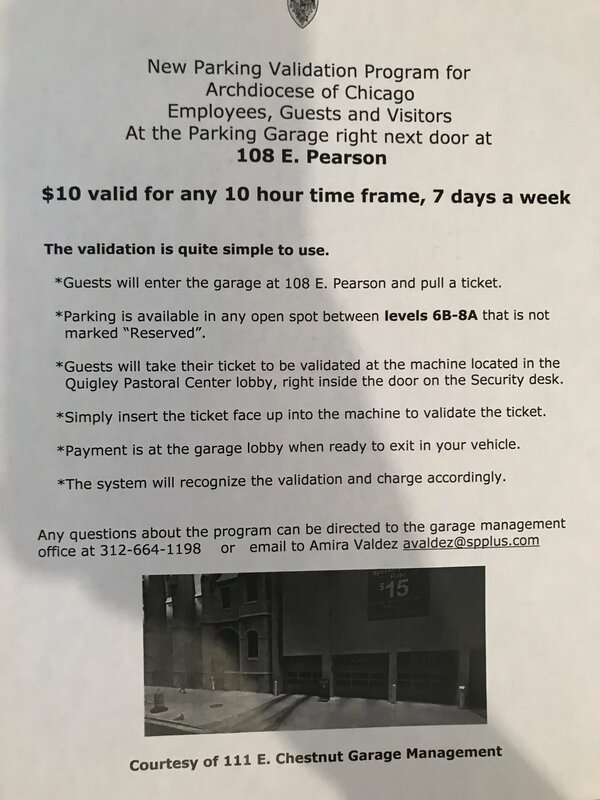 PARKING FOR THE PALMER HOUSE: iT COST $46 DOLLARS A DAY TO PARK AT THE PALMER HOUSE. IT IS NOT WISE TO RENT A CAR. 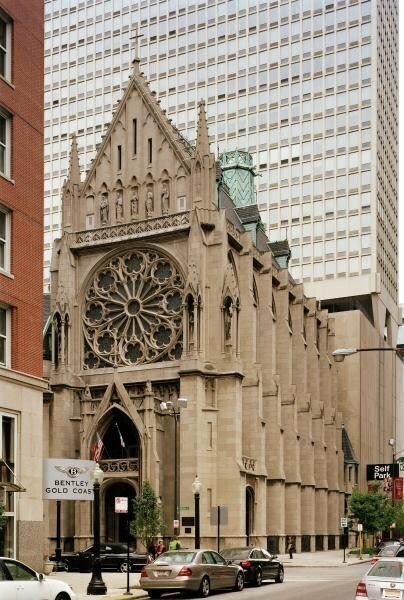 EVERYTHING IS WITHIN A FEW MILES OF THE DOWNTOWN PALMER HOUSE. 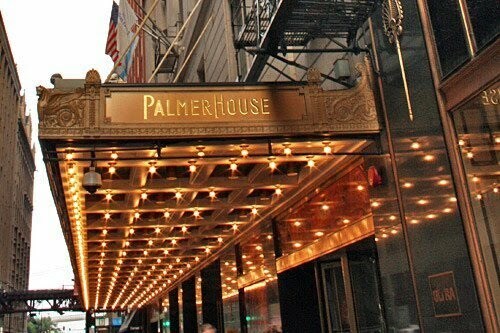 THE PALMER HOUSE - TAKE THE BLUE LINE.